Display a prominent message with the BIC (R) Great Erase (R) White Board Marker! 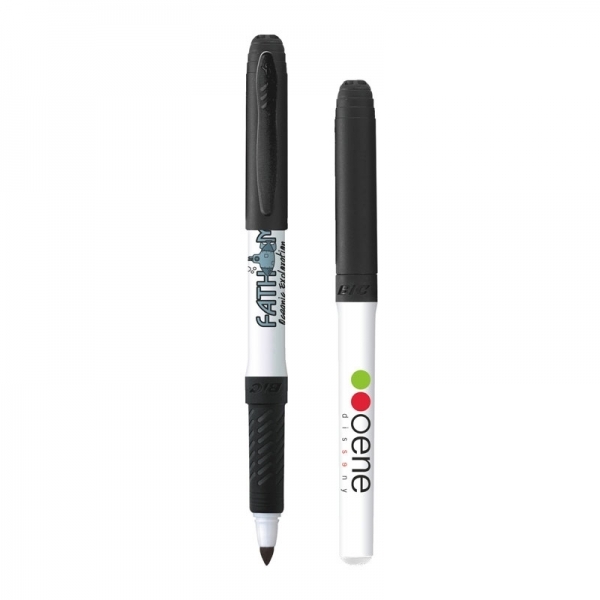 With a white barrel and low-odor black ink, there's also a black rubberized grip for comfort and control. 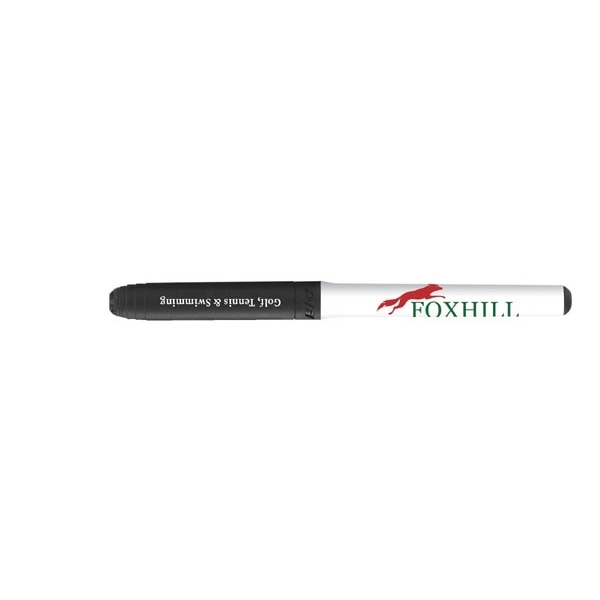 With a durable fine point, this marker is great for detailed writing and for use on dry-erase boards, glass and most nonporous surfaces. 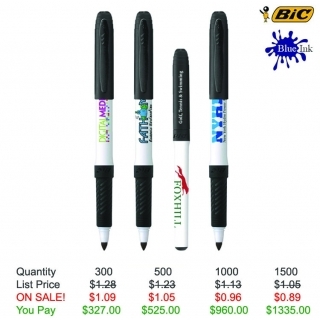 It easily erases with a dry cloth, tissue or felt eraser. Shipping Weight: 10 lbs. per 400 - FREE Shipping!